LaserSecure instruments – Oculo-Plastik, Inc. Some of the LaserSecure instruments. 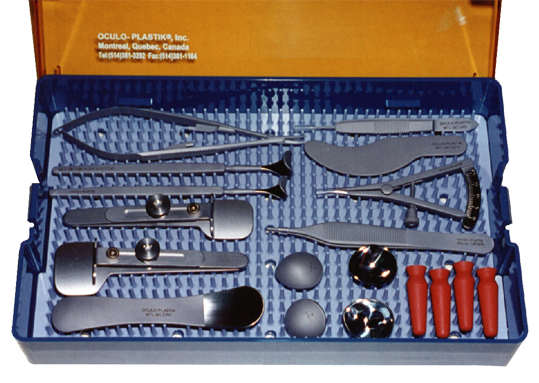 Here are those in the Gray blepharoplasty instruments kit.